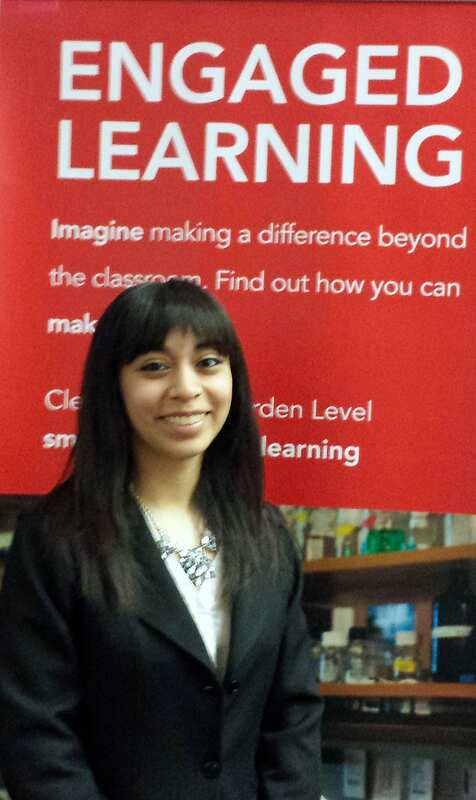 TAI Student Jazmin Vazquez presented her Engaged Learning Project titled, “Distorted Beauty: Advertising and Women’s Self Concepts in the U.K. and U.S.,”on January 28, 2015 at Hughes-Trigg. Her mentor Dr. Carrie La Ferle elaborated briefly about the project stating, “Jazmin was awarded funding to undertake research last year in the U.K. focusing on advertising regulation in the UK and the portrayal of women in advertisements.” Vazquez’s findings “reveal that the more strict regulation of advertising in the UK of ‘soft issues’ may make women in the UK less persuaded by ads and the ads were found less believable than their American counterparts. In the end though, Jazmin believes soft issues such as stereotypes in ads and objectification of women in ads should be regulated more in the US and other parts of the world,” reported La Ferle. Please join the Temerlin Advertising Institute in congratulating Jazmin Vazquez on this outstanding achievement. 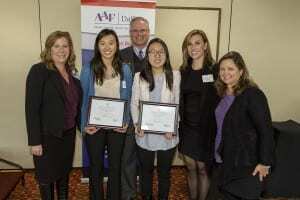 From left to right: Carrie Miller, Education Chair AAF Dallas; Kelsey Morrison, Morris Hite Scholarship winner from UTD; Larry Brantley, President of AAF Dallas; Sue Han, Morris Hite Scholarship winner from SMU, Kryslyn Burks, Tracy Locke representative, Julie Haworth, Profess and Mentor at UTD. 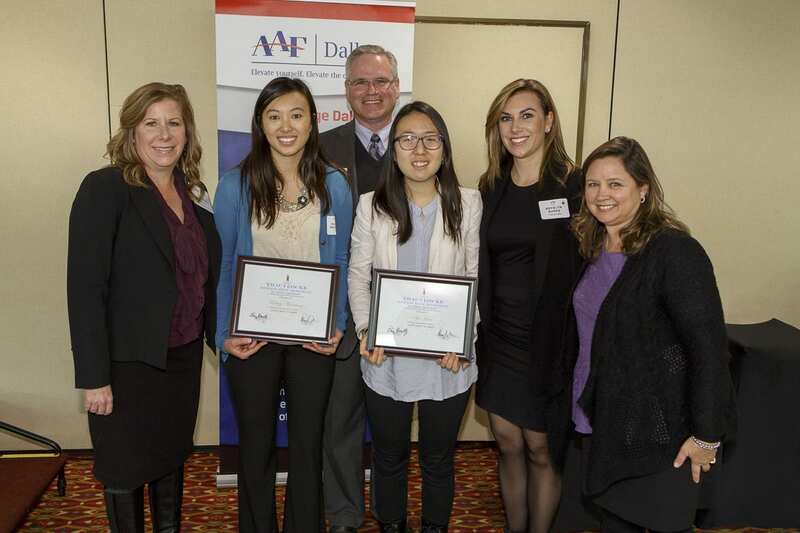 On January 13, the American Advertising Federation of Dallas awarded the Morris Hite Memorial Scholarship to two deserving students at their monthly luncheon. The Morris Hite Memorial Scholarship presented by Tracy Locke is designed to recognize, promote and encourage academically talented students of advertising and related disciplines, helping them to complete their college studies. To receive the $3,000 scholarship, candidates must be exceptional students who carry an overall GPA of 3.0 or higher, submit a diverse and unique portfolio of work, and complete an essay that describes where they want to grow in the field of marketing and communications. A team of three, experienced, advertising professionals serve as judges for the scholarship, which is awarded annually each spring. This year the award has been split due to a tie down to the 13th decimal. Sue Hyun Han, a junior attending Southern Methodist University, and Kelsey Morrison, a junior attending University of Texas at Dallas, will each receive the $1500 scholarship to continue their scholarly studies in the fields of creative advertising and marketing respectively. Please join the Temerlin Advertising Institute in congratulating Sue on this outstanding achievement. 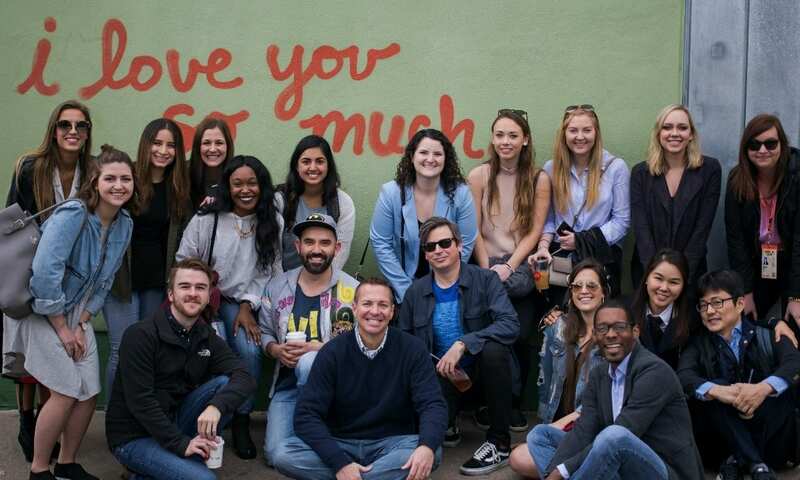 David Salyers, Vice President of Marketing at Chick-fil-A will discuss the connection between relationships and ROI for marketers. Expand your marketing know-how and share some brain food. 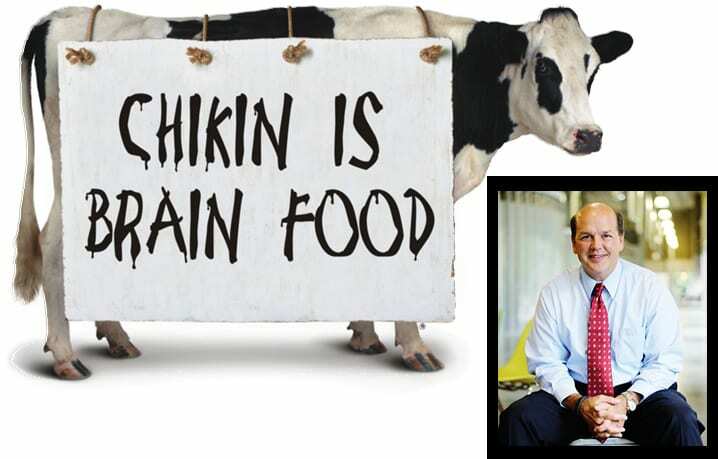 Insights from the man who helped build Chick-fil-A into the marketing powerhouse it is today. Wednesday, February 4 at 6:30 p.m. Lecture at 7:00 p.m.
Free and open to the public, RSVP requested.